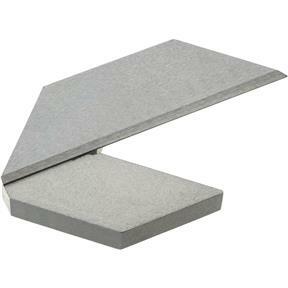 Grizzly H5604 - Center Square 1-1/2"
This Center Finder Square should be part of your favorite tool collection! Great for finding centers on round or square stock. 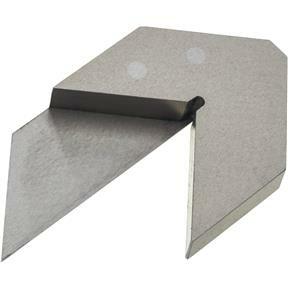 Heavy beam and angle cut knife edged blades also work great for measuring hard to get to square and 45 degree angles. I have several other center squares but were all too large for the many small projects I normally do. This one is just the right size and easy to use. Thanks. Very helpful to have this tool. Hefty, well-machined, simple and does the job!